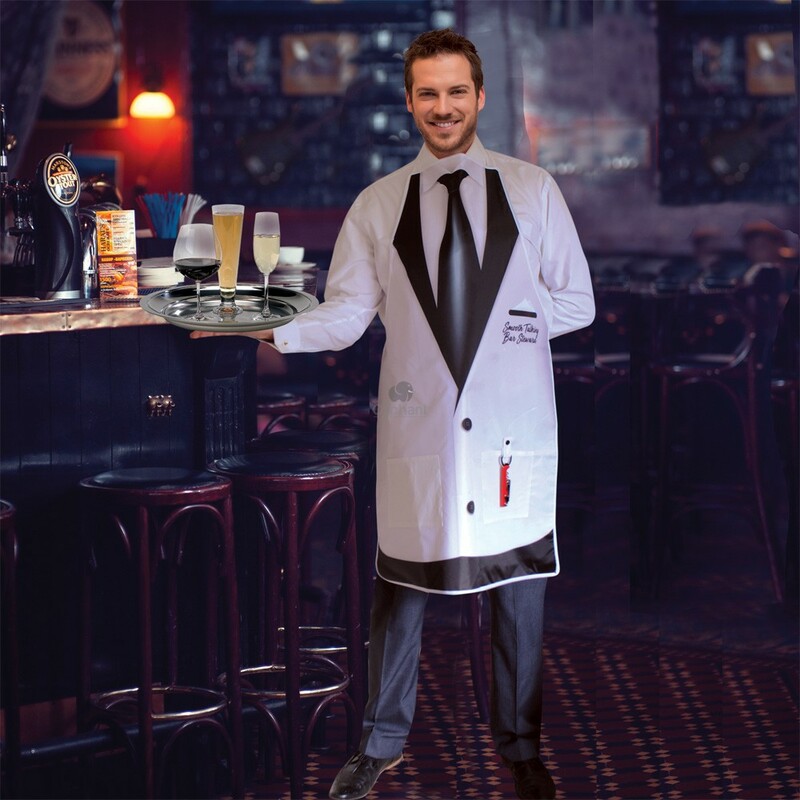 Do you fancy yourself an excellent chef or even a smooth-talking bar steward? 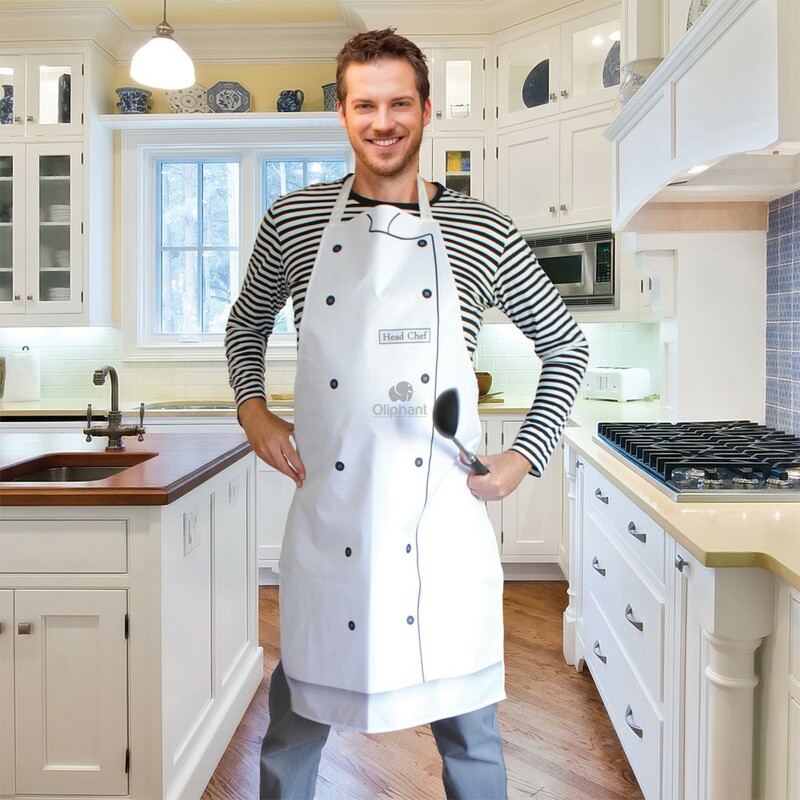 With our fun double-sided apron, you can be both! 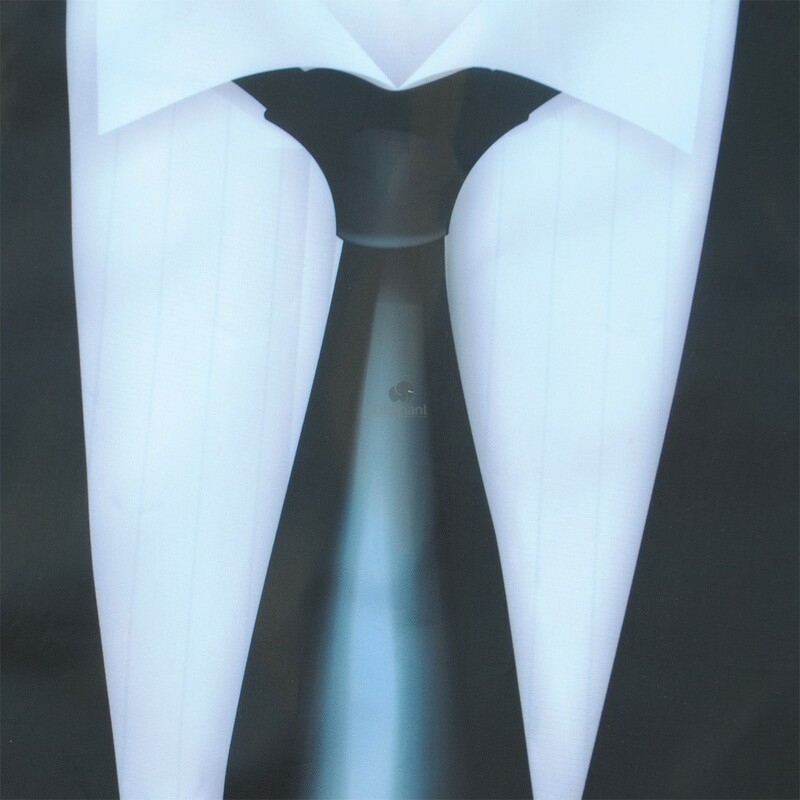 Measuring 100.0cm in length and with a width of 60.0cm our apron will be the talking point of your party. Our reversible 2-in-1 apron is fun, unique and a conversation starter. 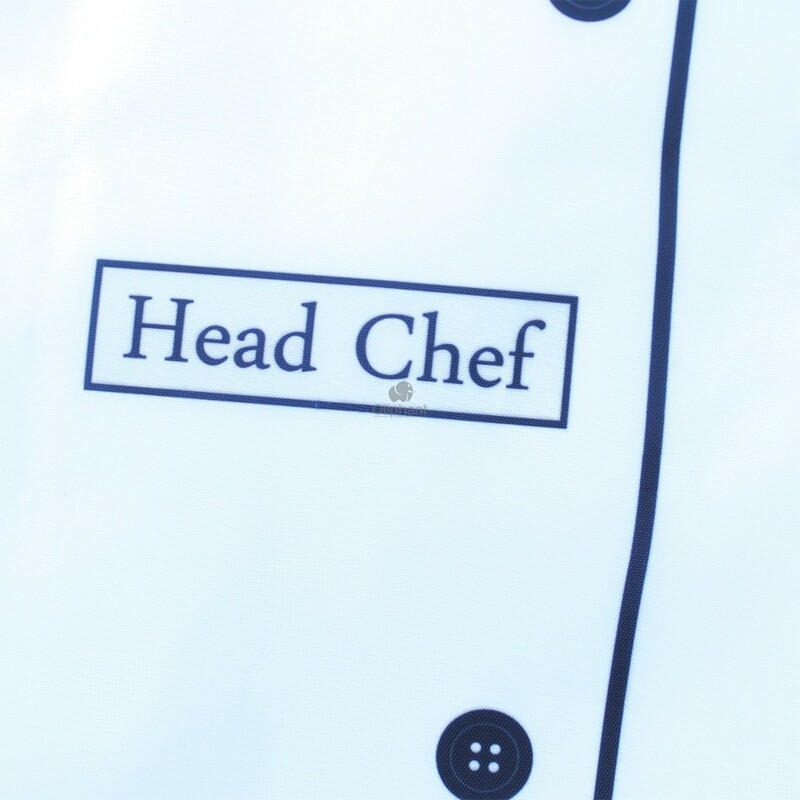 Make a light humoured statement to friends and family and take control in the kitchen or fire up the BBQ and show why you deserve to be the Head Chef. 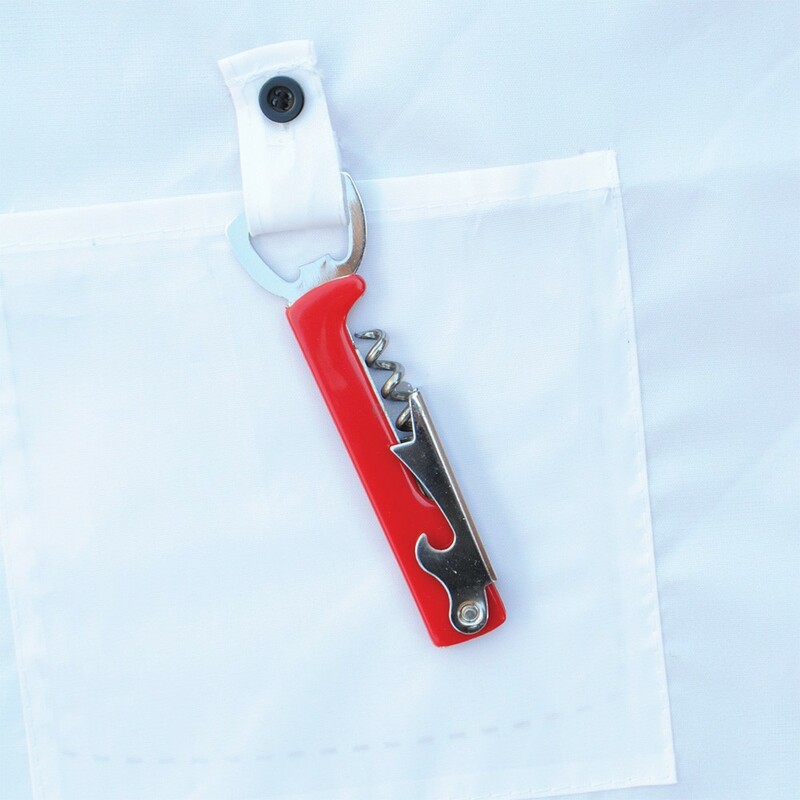 And, if you wish to be the Bar Steward of the party we’ll even supply you with a fantastic bottle opener that fits directly onto the apron itself. You’ll be popping those caps and corks in no time! 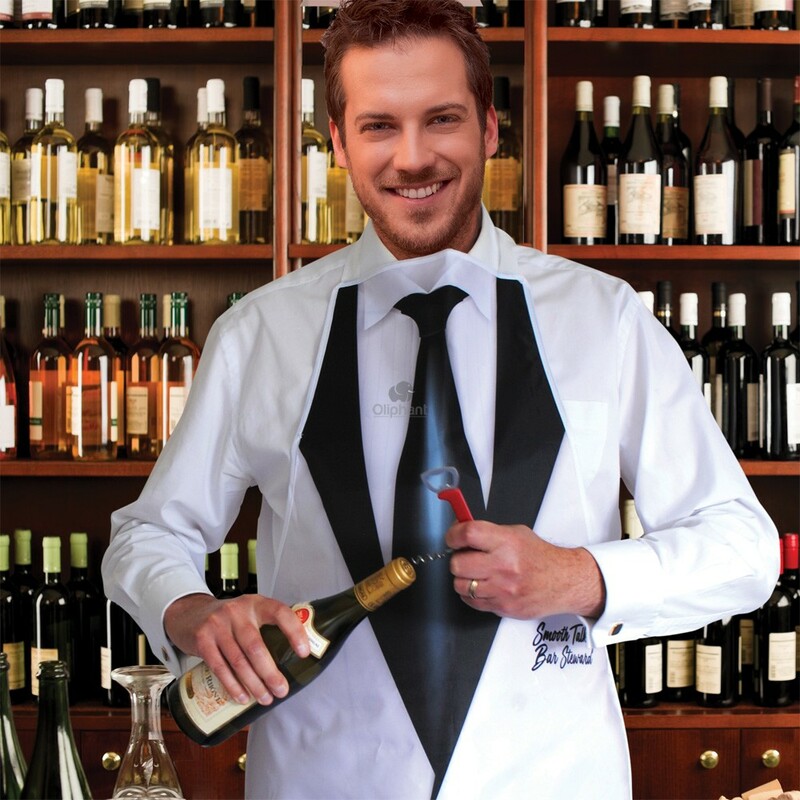 So, whether you’re serving the burgers or serving the drinks our apron is the perfect choice for any fun-loving male! 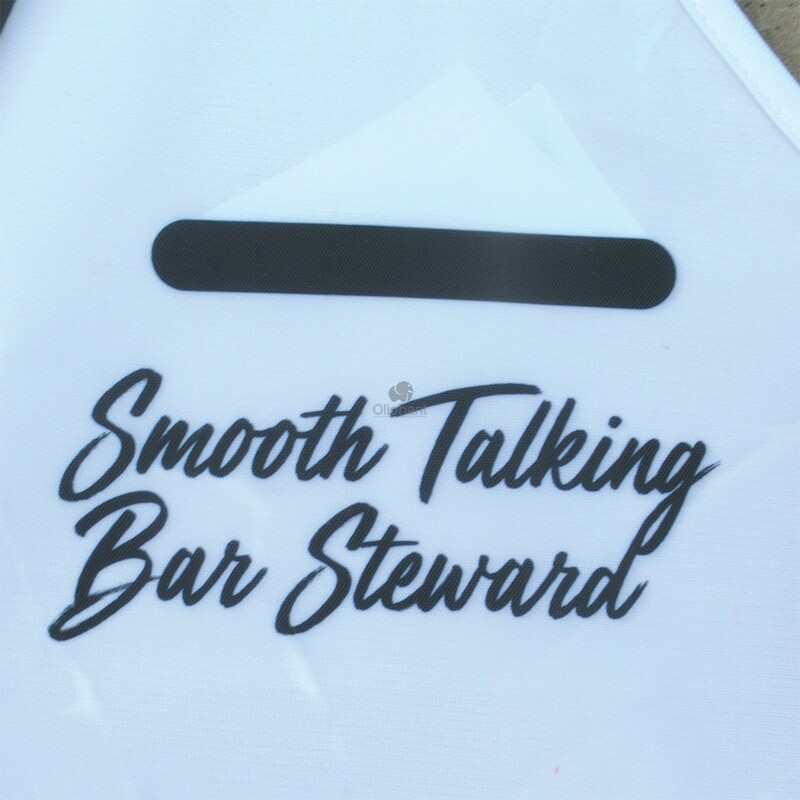 The ideal gift for Father’s Day, Birthdays, and Party’s our 2-in-1 Chefs and Bar Steward Apron is also the perfect choice for the summer months with garden BBQ’s and entertaining your party guests.